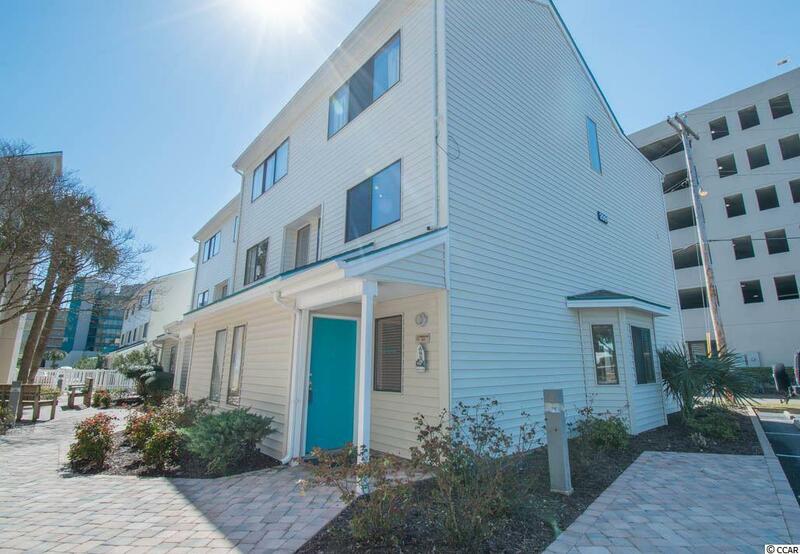 209 75th Ave. N Th #10, Myrtle Beach, SC 29572 (MLS #1905404) :: James W. Smith Real Estate Co. 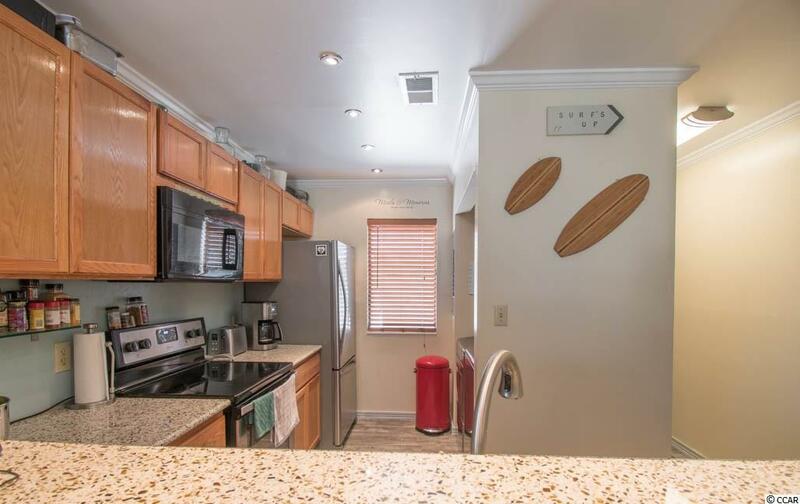 Enjoy your getaways in this newly renovated townhouse! Great for a second home and/or investment! 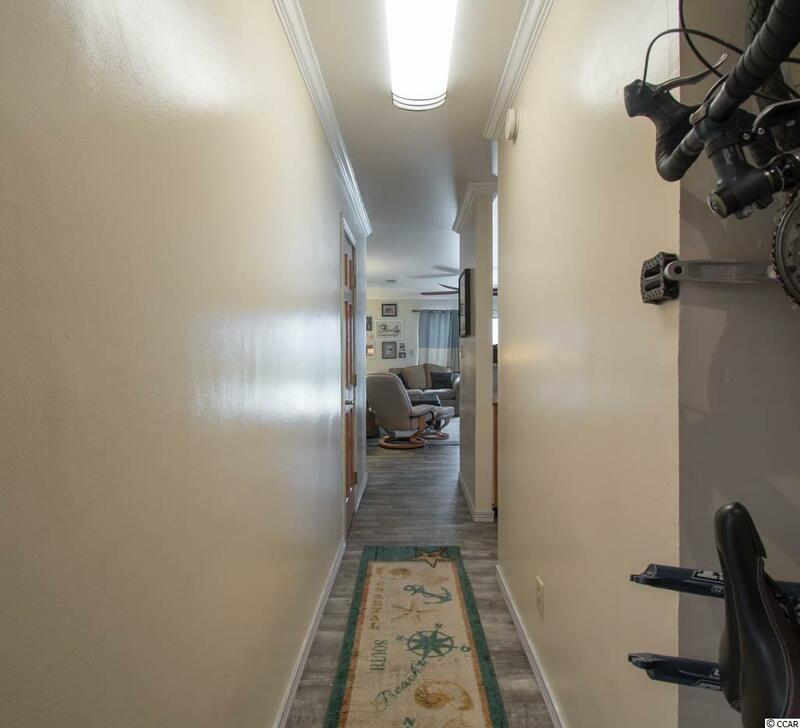 This end unit includes new floors and baseboards, new carpet in bedrooms and fresh paint throughout. The kitchen features granite counter tops, stainless steel appliances and added cabinets for extra storage. 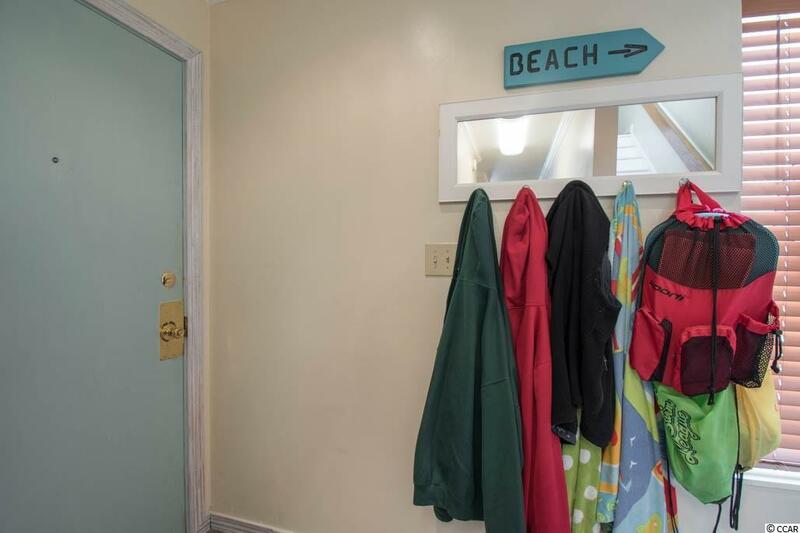 Steps away from the Atlantic and centrally located to all restaurants and attractions. Schedule your tour today, you wouldn't want to miss out on this fabulous opportunity to create new memories!